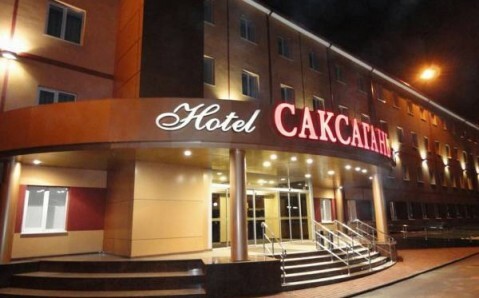 Featuring free Wi-Fi and 3 saunas, this hotel is located on the Psyol Riverbank in Sumy city. 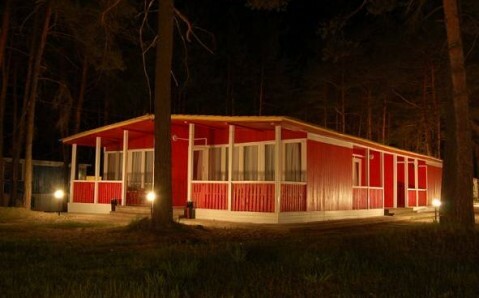 It offers a summer terrace overlooking the river and rooms with air conditioning. 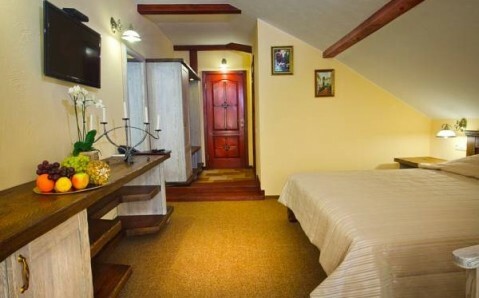 All rooms at Zdybanka Hotel include elegant décor with open wooden ceiling beams and include a flat-screen TV. A hairdryer is provided in the bathrooms. Zdybanka’s 2 floor restaurant serves Ukrainian and European cuisine, which can be enjoyed on the summer terrace. 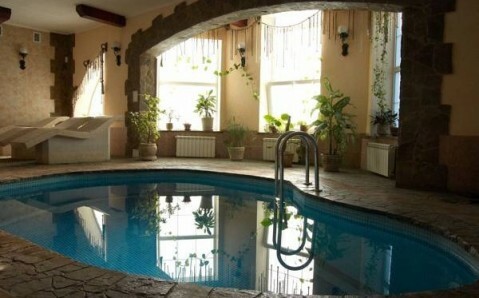 Guests can relax in the saunas and cool off in the plunge pool. There is also an infrared sauna and hot tub. 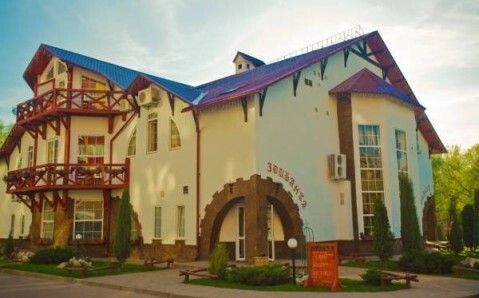 Sumy city centre with the historic Maidan Nezalezhnosti are 3 km from Zdybanka Hotel. 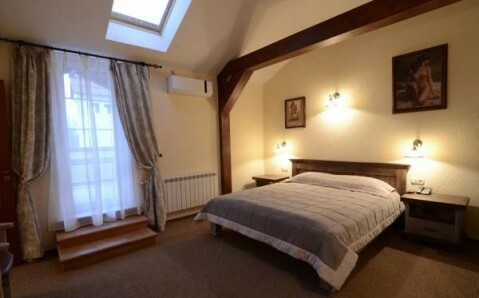 It is 5 minutes’ drive from Sumy Train Station.